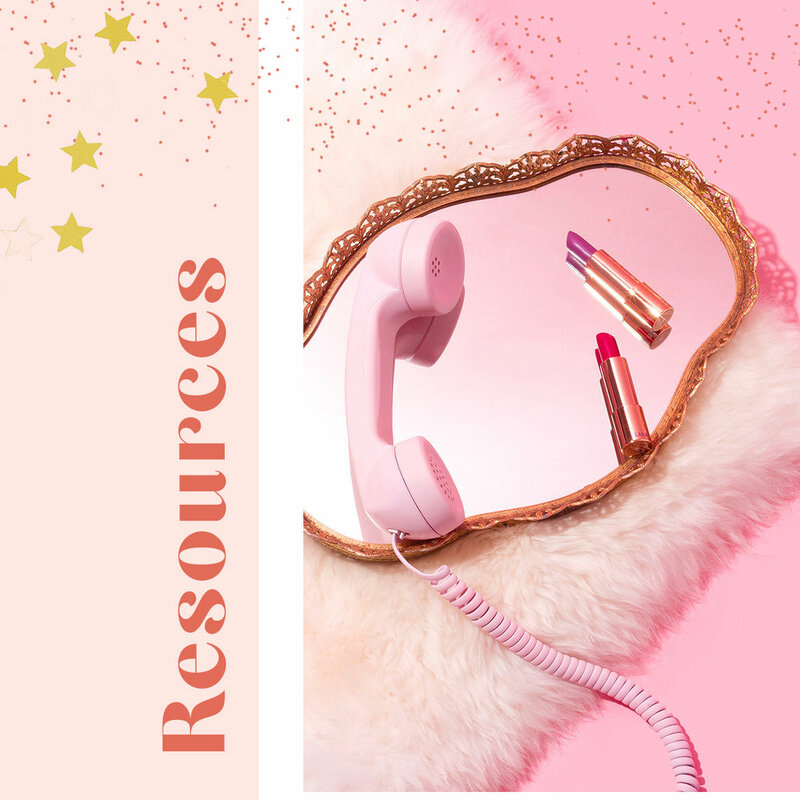 Resources!!!! We have everything you need to get you off and running with your business. We are SO excited to watch you fly!!! Here is everything we can think of that you will need in one spot. Make sure you are a member of our business group, The Golden Mixer!! Highly recommend! Sign up here for the monthly business plan (daily tasks to check off) by our Royal Crown Diamond, Courtney Critz! Thank you for joining us in The Mentorship!! Reach out to your sponsor with any questions and three cheers for getting started on the journey of a lifetime with the kindest group you can imagine to support you along the way! We believe in you! See you in the Mixer!